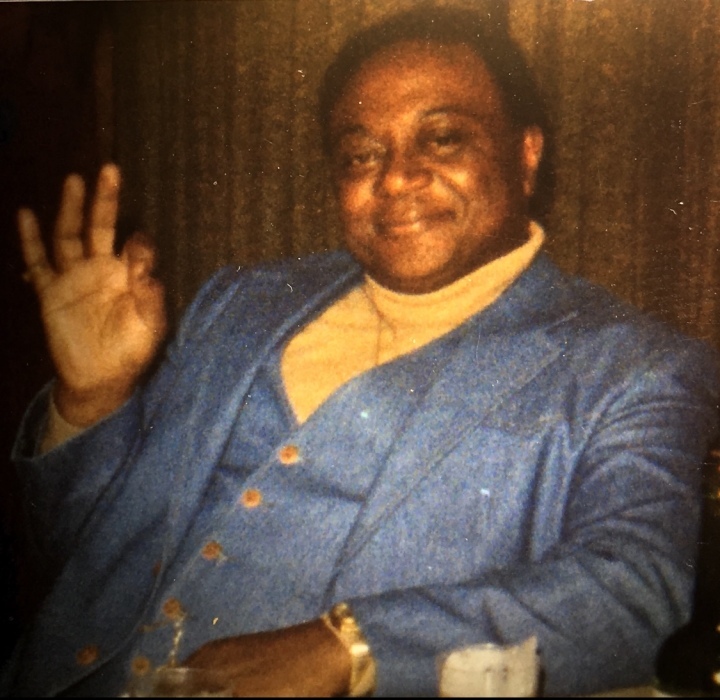 Hershell Allen Sr., 86, was called into eternal rest after battling a very long illness, while residing at the Albany County Nursing Home on March 19, 2019. Hershell was born in Loachapoka, Alabama to the late Pasty Lois Duncan and Ezra Allen on, May 17, 1932. Hershell relocated to Albany, New York in the late 50s and upon arrival, worked at various businesses and restaurants in the area to provide for his family. Hershell was previously married twice before marrying the Lovely Ms. Edna Harris in 1986, in Halifax, Virginia. Hershell and Edna resided in Goose Creek, SC until they relocated back to Albany, NY in 2000. Hershell, “Way Out,” as he was fondly called by many who knew him, went on to become employed by the Veterans Hospital for many years, as a cook. He obtained his Nursing Assistant Certificate while attending night school back in the 70’s. He also worked at the South End Teen Center as a recreation aide in the early seventies. He may have missed his calling as a professional driver; due to his competence and skill behind the wheel of a vehicle and navigating the winding roads. His passion for driving took him on many road journeys; miles and miles along the highway to visit his siblings and their families in the southern states and in Syracuse. He really loved his cars, wrestling and the blues. Hershell is pre-deceased by his mother, Patsy Lois Duncan and father Ezra Allen, two brothers, Ezra Allen Jr. (Alabama) and James Allen (Alabama), two sisters, Mildred Lois Moreman (New York) and Mary Joyce Clark (Ohio) and by one son, Thomas E. Allen (Albany). He leaves to cherish his memory his Wife, Edna Allen, 4 sons, Hershell Jr., Bilal Shabazz(Sherman Allen), Ronald and Michael Allen and two daughters, Barbara and Carmen Allen, from his first marriage, and a son Ameer Moore and step son, Paul Harris. He leaves behind 3 sisters to cherish his memory, Essie Bee Graves (Columbus, Ga) and Patsy Ruth Taylor (Decatur ,Ga) and Amy Stroud (New Haven Ct), 1 Brother Henry Lee Stroud (New Haven, Ct), Mother-in-law Mable Harris, 1 sister-in-law, Marie Harris and 2 brother-in-laws, Albert and James Harris. Thirteen grandchildren, 10 great grandchildren and numerous nieces, nephews, and cousins.